Where we have an eye for beauty and a focus on science. The vision behind MD Skin was to develop a center for skin care and wellness that not only meets patient expectations, but exceeds them – raising the bar in terms of quality and patient experience. 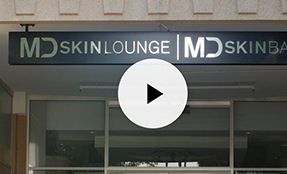 I want to personally welcome you to MD Skin. 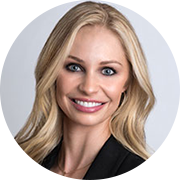 The team behind MDSkin is headed by Clinical Director, Jamie Comstock, PA-C. These experts are highly trained and specialize in facial aesthetics, non-invasive body contouring and wellness. They are dedicated to promoting a lifestyle commitment to healthy skin. MDSkin truly believes that beautiful healthy skin is a lifestyle choice and commitment. Healthy skin, like a healthy body, begins with the plan or blueprint. This plan includes a personalized daily skincare regimen, a monthly facial at MDSkin Bar and planned journey to maintain your skin's health and youth while preventing future damage. Discuss your skin concerns and cosmetic goals. 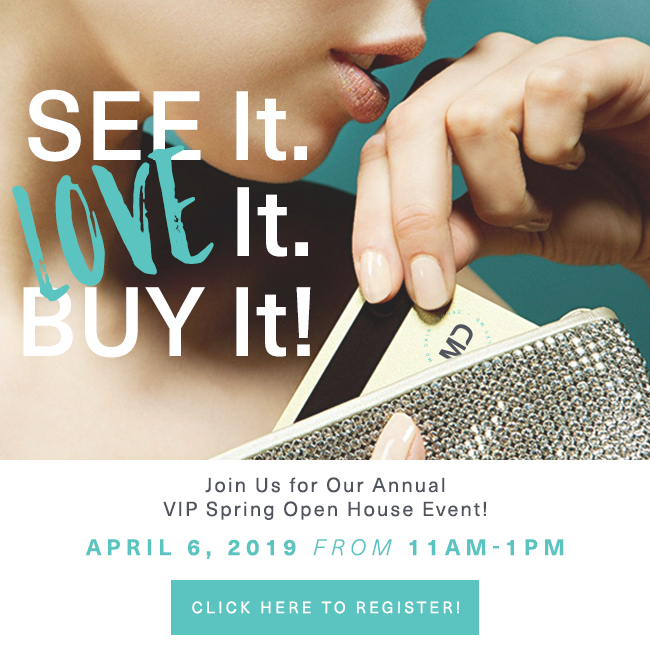 Receive your personalized Blueprint containing a recommendation on treatments, timeline of your procedures, home care regimen, and much more - created just for you! MD Skin offers a membership and rewards program that allows you special access and exclusive discounts. Sign up to receive these unique benefits.